Forty years ago, an enterprising car salesman accomplished a feat that hasn’t been topped yet. He sold 174 cars in one month! (That year, 1973, he sold a total of 1,425 vehicles.) And that was long before the internet! No wonder he broke sales records. Receiving a thoughtful card in the mailbox (especially today when so many people use email and text messaging) makes the recipient feel good. That means you as the sender can make a positive impact in a person’s life, even if it’s just for a moment. As an insurance agent, dentist, retail store owner, or any other type of professional, you can market and grow your small business by making people feel good about selecting you as a vendor. This can also bring in repeat business and referrals. 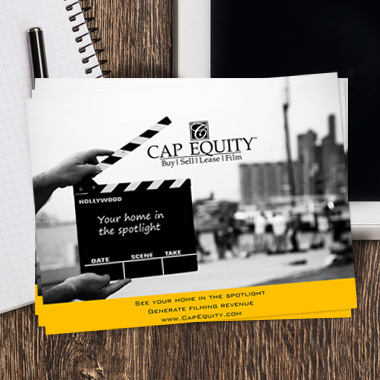 As a vehicle for expressing your appreciation to your customers, there are several advantages to doing a targeted postcard mailing campaign. Targeted: Unlike other forms of advertising, postcards reach the precise person you are trying to target. For example, a mailing list designed to sell vitamins would be targeted to those who previously purchased vitamins or supplements. Cost-effective: A postcard costs less than a letter, and you save on printing costs as well. Envelopes are not needed with postcards. And postcard prices decrease when purchased in bulk. Attention-grabbers: Because postcards are read immediately, the consumer scans them quickly. Bright colors, eye-popping graphics and sticky headlines can make a postcard standout. 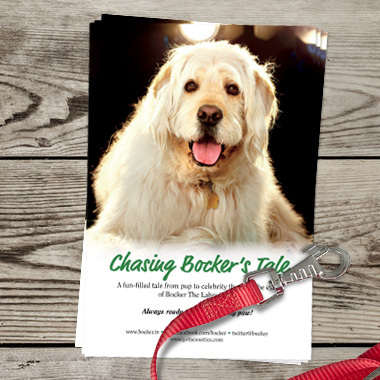 Many uses: Postcards are a canvas for a variety of marketing approaches. They can direct recipients to a website, an 800 number, QR code, and other special offers. Think about hiring a graphic designer, a good printer and a copywriter so your message is clever and conveys what you want it to. Use attention grabbing images with evocative headlines. Tie them to someone benefiting from your products. For example, if you’re a tutor, you could show a picture of a student reading a book or looking at a report card that has an “A” on it. Present your offer clearly and in big, bold letters. You can even use the postcard as a coupon. Create interest, desire and customer benefits with potent copy on both sides of the card. Finally, remember the old marketing 40/40/20 rule: 40% depends on your mailing list; 40% depends on your offer and 20% is everything else. Make the “everything else” shine with good quality card stock and compelling copy. If you have Word and want to see examples of postcard templates, go to Word, New, Available Templates, Cards, Postcards and finally, Marketing Postcards. If you don’t have Word, do a Google search on postcard templates. Type in specific parameters relating to your industry. Choose two or three that you like and bookmark the page for your next print mail campaign. When you are ready, find a reputable online printer, select postcards, and choose a template or upload your own. You are now ready to implement a successful postcard campaign.